Do you have enough time in your schedule? Well, that’s a crazy question. You are a working mom trying to balance an amazing career, a growing family, and goals for your personal life including your health, finances, and home. When your schedule is full and your to-do list is a mile long, it is easy to get overwhelmed and stressed. What if you could have more time, reach your goals, and get more done? 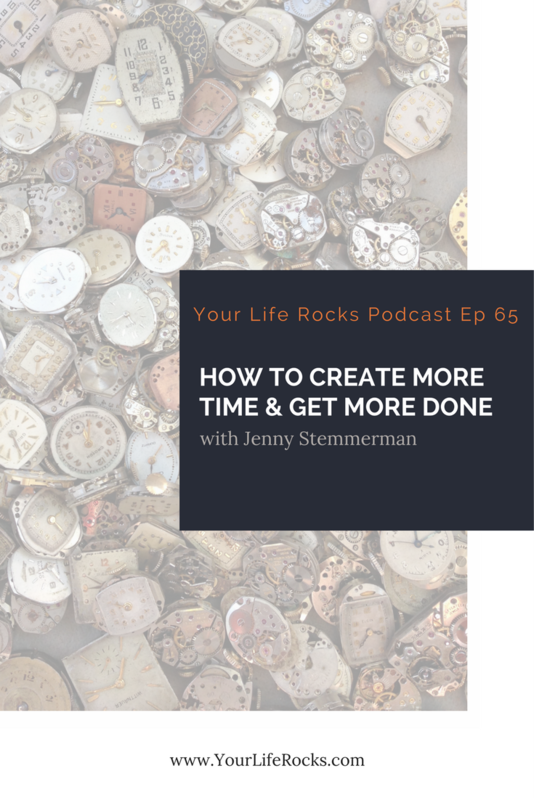 In this episode of the Your Life Rocks podcast, I am sharing my top 5 tips to help you do just that! 1. Be mindful of where your time is going. Click here for a link to a blank weekly calendar you can use for this exercise. Circle is the amazing device that I talk about for monitoring your social media. Click here to check it out. 2. When focused in on your work projects….Don’t chase more than one bunny at a time. 3. Put your to-do list on your calendar.